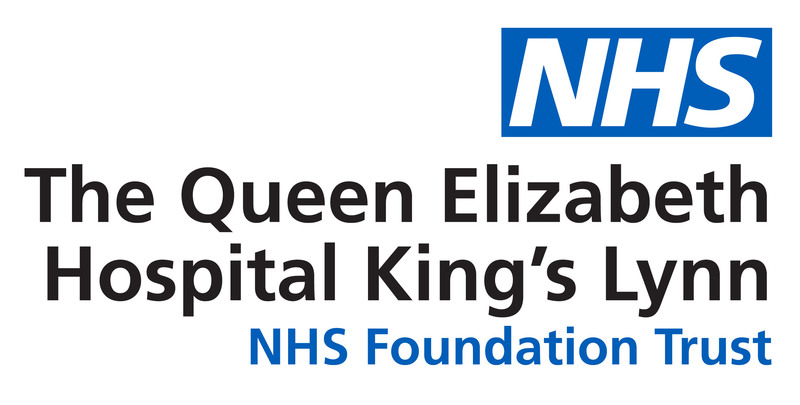 Hundreds of people were given an insight into a range of possible careers at The Queen Elizabeth Hospital during two events. Staff at the Hospital spoke to more than 200 people about the wide variety of jobs on offer during two events in March. A total of 114 people were attracted to the Clinical Careers clinic which was held on 21st March while a further 107 attended the Non-Clinical event. Widening Participation Facilitator Andrea James said: “We were absolutely delighted to see so many people are interested in working at the hospital and how these events have grown.